Being a mom is hard work. 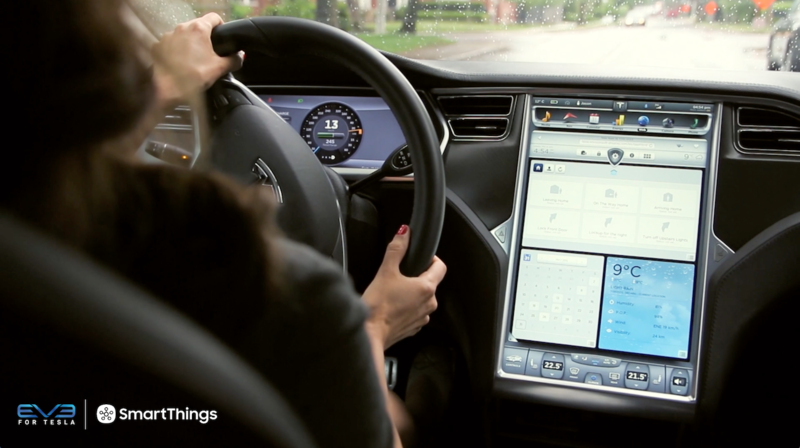 Monitoring your home shouldn’t be. This Mother’s Day, give mom a present that will last for years to come: greater peace of mind so that she can worry less, do more, and stay connected to the people she loves the most. Today through May 6, we’re selling the SmartThings Mother’s Day Kit, which includes two SmartSense Multi sensors, and two SmartSense Presence sensors for $245 – a $14 savings compared to buying each item individually. SmartThings makes checking in and keeping track of family members a breeze. 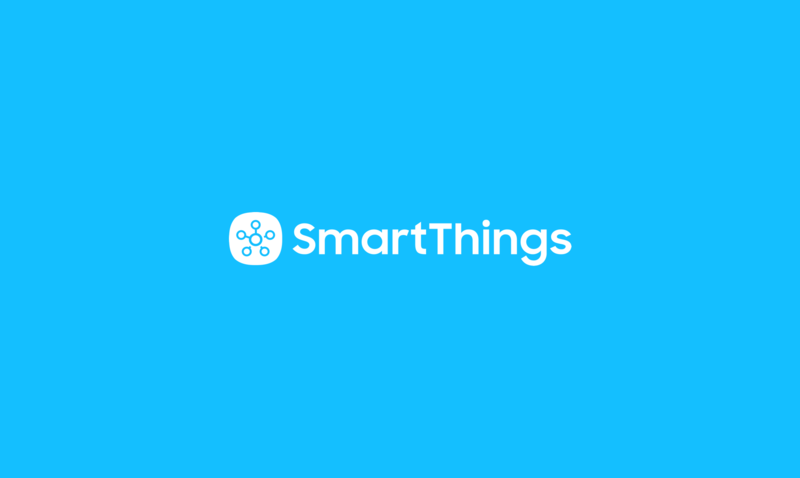 Since there is no limit to the number of family members who can use your SmartThings Hub, loved ones will receive notifications when you come and go with your smartphone. You can also customize SmartThings to only receive notifications at set times–or not at all. By placing one of the two included SmartSense Multi sensors on a drawer, cabinet, or valuable item like a jewelry case or safe, you can receive an alert if your child accidentally opens, moves, or tampers with an off-limit item or area. Place it on your family’s cleaning supply or liquor cabinet to prevent young kids from accidentally accessing dangerous liquids; or keep it on a ring case or desk drawer to be notified if anyone tries to open it without your consent. Kids tend to forget things all the time. Fortunately, SmartThings doesn’t. 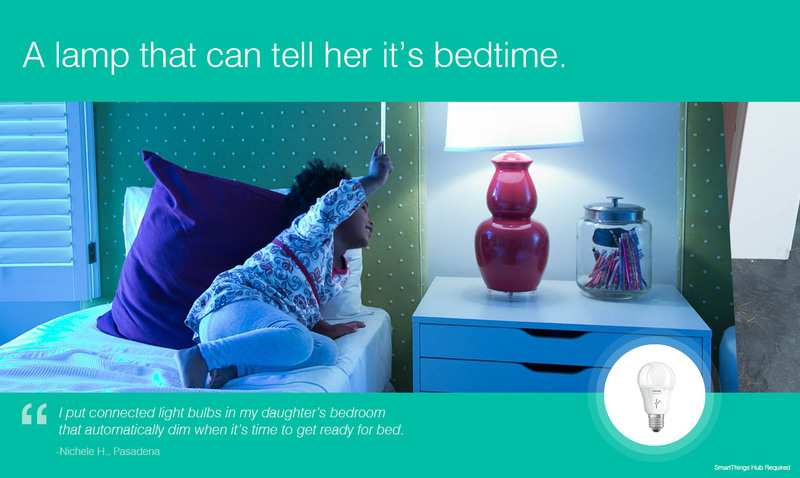 Simply attach one of your SmartSense Multi sensors on any of your doors, windows, or garage, and SmartThings will send you an immediate reminder if your child (ahem, or husband) leaves your home while things are still left open. Moms are already superheroes. 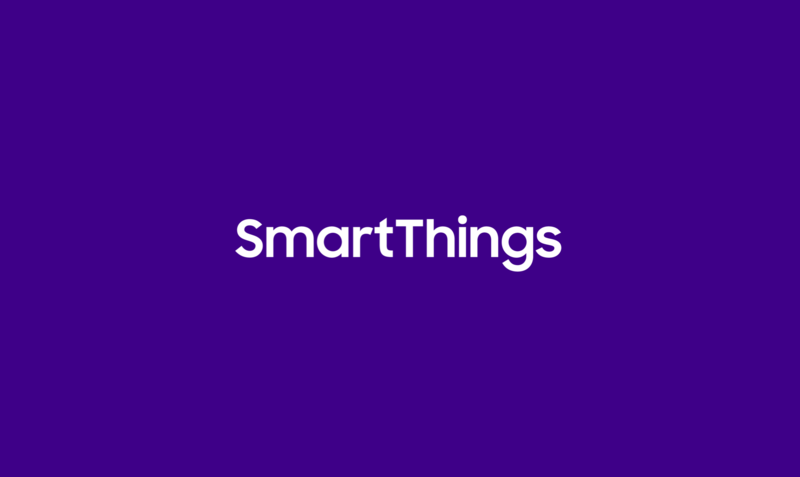 Let SmartThings be their sidekick.